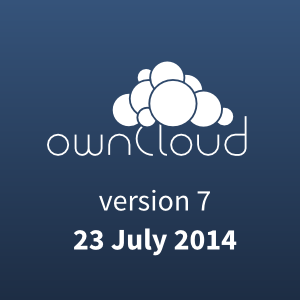 Seven days from now, ownCloud 7 will be released, and we want the whole world to know about it. New ownCloud users not only free their own data, but more ownCloud users also means more support and development for ownCloud. 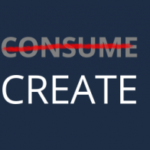 So spread the word about ownCloud to family, friends, colleagues and businesses! How can you help? ownCloud 7 will be released on the 23rd of July at 1PM UTC and we want to reach as many people as possible. Re-tweeting and sharing the messages we put out on our Facebook, Twitter and Google Plus is a great help! And if you’re not yet following those pages, this is a good time to start. On the release day, it would be great if you could submit the news of the ownCloud release to your favorite news sites! Slashdot, reddit, and all those cool tech sites should of course have an article on the new release. Help make that happen! You don’t have to just share what we say. We love to hear how ownCloud helps you! Share what you’re up to with #ownCloud7 on your favorite social media and with our ownClouders accounts. 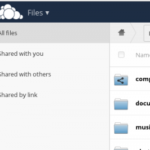 We’ll feature the most creative, impressive, novel or outright crazy use of ownCloud on this blog! Last but not least, consider joining us in the discussion about ownCloud 7 with hashtag #owncloud7 on twitter, Google+ and Facebook! The upcoming ownCloud 7 is a big deal: the release brings smashing features and we’re very proud of what is coming. Of course, in preparation of the release, you should plan on joining (or organizing) a release party to meet fellow ownClouders in real life and discuss all this awesomeness! will the upgrade from 6.0.4 to 7 easy? Maybe wizard-assisted? Ok, that didn’t work out that way (forgive me my ignorance): http://doc.owncloud.org/server/7.0/admin_manual/maintenance/update.html is needed. we don’t do an automatic upgrade to 7, at least not from the update center and I realize now that that is probably what you meant to ask. You have to do this by hand.